MARACAS is about to celebrate its 18th year of creating and providing engaging language learning experiences for children! 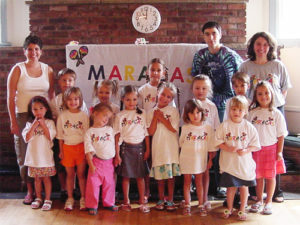 Since 2002, MARACAS has been a community based program serving several private schools, the recreation department, and many hundreds of young learners. In some schools, classes are offered as a part of the weekly learning experience. The fun and interactive Multiple Intelligences based MARACAS classes offer a unique way of learning a second language. MARACAS students sing, dance, act, retell, and play in the language in each class and their love of language learning sprouts as a result of this energy filled classroom experience. Maracas – If you work in a school or live in an area where you would like to have a MARACAS program present, please contact us. We would love to help make this experience a reality for as many children as possible. 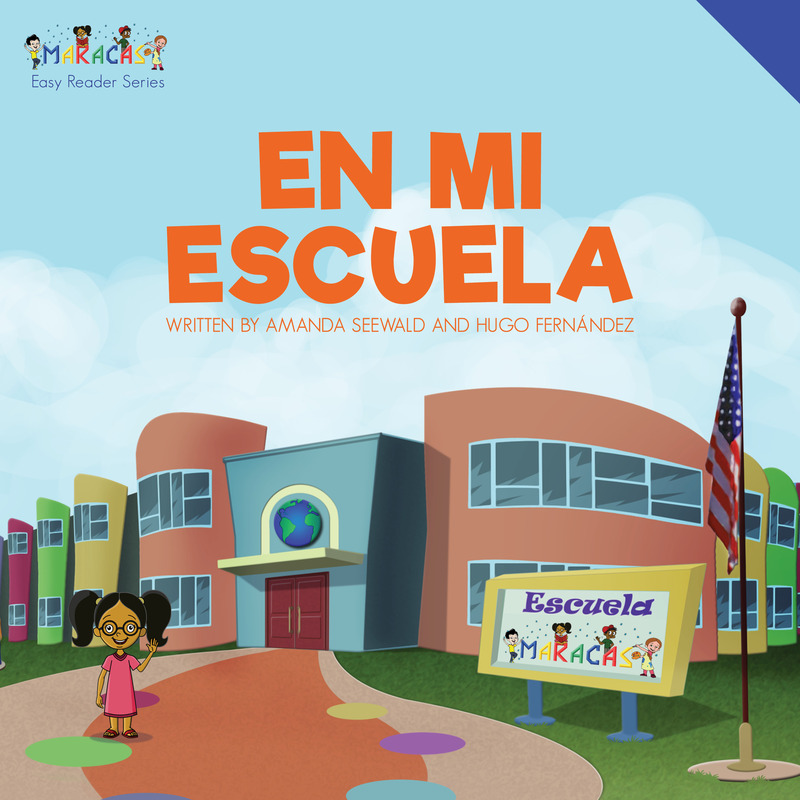 An interactive Spanish language program for children ages 3-6. The program consists of thematic classes aimed at encouraging children to explore Spanish. MARACAS uses motion, repetition, and music in a comfortable learning environment. 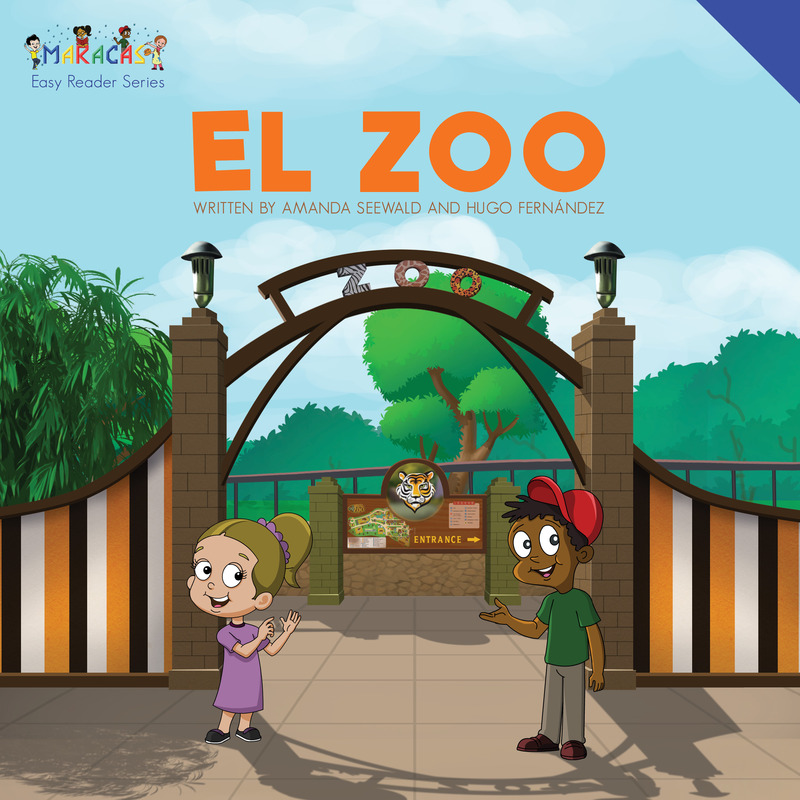 An interactive story based Spanish language class for children ages 3-7. Each class is based on a story in Spanish followed by interactive retelling and the creation of a learning tool (a craft) that each child can develop and bring home to extend learning. This new class is designed for children ages 4-7. The class will focus on fun science experiments and creations using the five senses in Spanish. Each child will create his/her own learning tools about the five senses in Spanish. The class will culminate in a Five Senses Fun Fiesta. This new class is designed for children ages 4-7. The program features the Scholastic Magazine “Let’s Find Out” in Spanish and offers students a chance to learn and take an imaginary journey each week to a new place or situation. 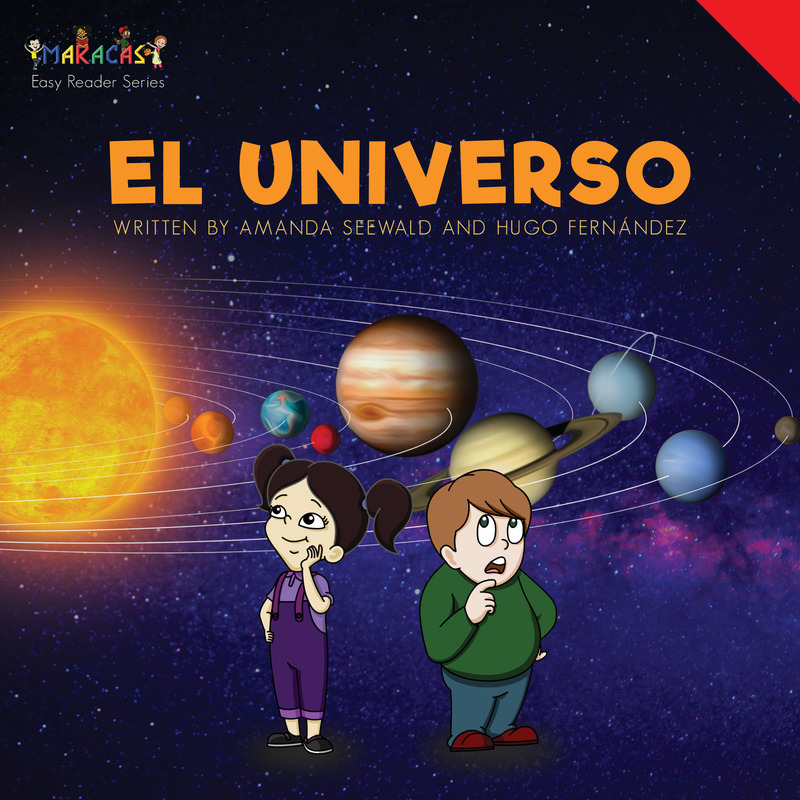 Aventuras (Adventures) is an interactive learning experience full of stories, poems, songs, and fun. This Spanish class will explore a new animal adventure each week. We will learn about the animals using stories, music, movement, and improvisation. Students will create their own learning tools and crafts to extend learning. Recommended for students ages 5-8. This is a summer program designed to help students explore summer in Spanish. Topics will include the beach, vacation, and rainy days. Each class will include crafts, music, movement, and students will create their own summer “libritos”. These programs follow the same guide as the summer based class, examining the seasons through holidays, weather, nature, and culture using children’s literature, crafts, music and movement to create a fun and exciting learning environment. This class will take students on a linguistic and cultural journey to a new Spanish speaking country each session with a fiesta de los países (countries party) at the end of the program. Students will create their own “pasaportes” to document all of their learning. Ages 4-8. This new program focuses on all the different things we enjoy about school. Each day we will explore hands-on fun themes in Spanish including science, math, reading, writing, social studies, art, music, and even gym! This new program is full of hands-on experiments across chemistry, physics, Earth science, and biology ALL IN SPANISH! You won’t believe the amazing scientific facts and ideas that young students can learn while taking part in the scientific process using everyday materials and developmentally appropriate science objectives including themes like energy, water, space, and living things. All classes are flexible and can be modified to match curriculum goals or mirror other learning. MARACAS is based on the idea that by keeping strong communication with parents and teachers, learning can grow beyond the classroom. Contact us to find out more about how you can include MARACAS as a part of your school.